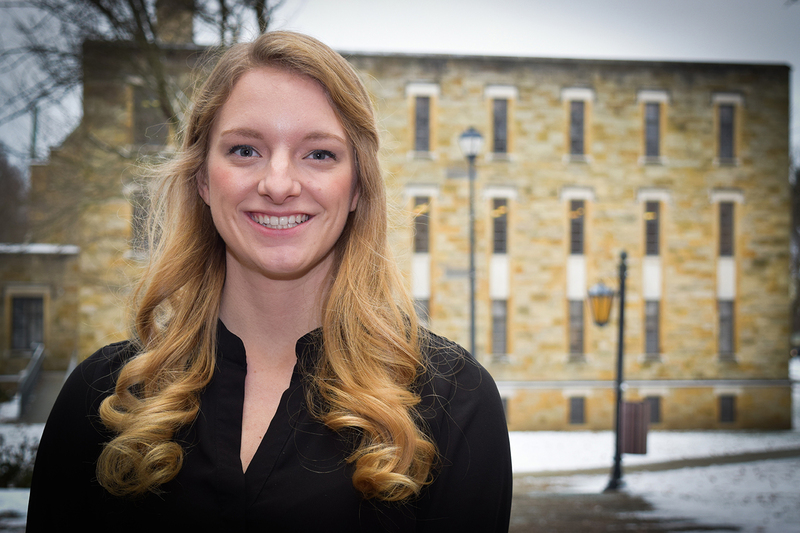 Emily Clark, an international studies major, won first runner-up for Best Student Poster at the Northeast Ohio Undergraduate Sociology Symposium at Kent State University. Westminster College’s Model United Nations Club will host the annual High School Model United Nation Simulation on Monday, April 11 from 8:30 a.m. to 4:30 p.m. in McKelvey Campus Center. Last month, Westminster College hosted the Oxfam America Hunger Simulation Banquet demonstrating the impact of hunger around the globe. Westminster College will host Dr. Rachel Vanderhill, author and assistant professor of political science at Wolford College, at 3:40 p.m. Thursday, April 9 in Mueller Theater, McKelvey Campus Center. The event is open to the public.